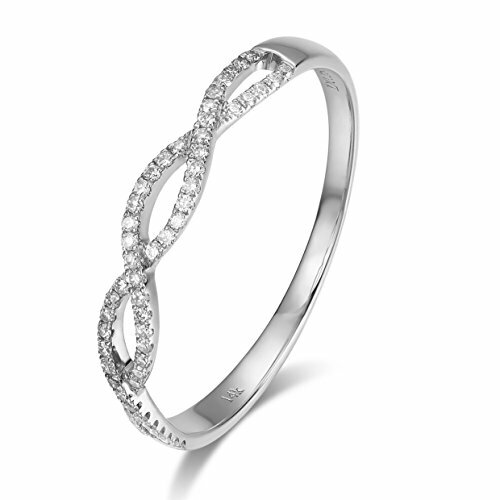 This lovely wedding band feature 0.253 ct white Cubic Zircon in Pavé-Setting. All diamonds are Heart Arrow. All our products with FREE gift box and 100% Satisfaction Guarantee. If you have any questions about this product by Lamrowfay, contact us by completing and submitting the form below. If you are looking for a specif part number, please include it with your message.